The leading educational institute ITU Lahore is now proposing the admission 2018 last date for the students of undergraduate, graduate and postgraduate level in Spring and Fall Semesters. The Information Technology University was formed beneath an initiative of the Government of Punjab to enable Pakistani youth to develop the innovative to the problems faced by the country. Thus, to enable the students to cater the acute shortage of trained manpower confronted by Pakistan’s IT square for many engineering fields. The ITU Lahore merit list 2018 aims to foster a new generation of IT engineers and entrepreneurs, who will help transform the technical landscape of the territory in the wide area of demand-driven technology fields. 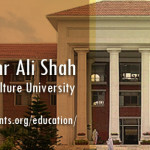 This competent school of education of Lahore having a state of the art campus and top-drawer facilities, such as the library, laboratories, and research rooms. Here we will drive you for ITU fee Structure, Admissions and merit list updates with entry test dates. 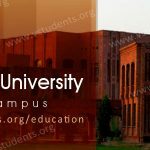 Information Technology University Lahore admissions for BCS, MS CS, BSIT, MIT programs and fee structure for undergraduate (Ug) and postgraduate programs (Pg) have been declared by the University. The students who are connected with the field of Information Technology would be pleased indeed to hear the news that the admission has been officially declared by ITU university regarding the computer sciences, IT, software engineering and electrical engineering. If you are looking for best engineering university then don’t forget to check UET Lahore Admissions which is one of leading engineering institute in Lahore. 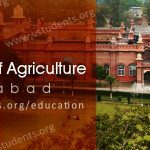 Here we have come up with all of the significant details for getting admission along with ITU fee structure 2018, IT University of Lahore eligibility criteria, application procedure and schedule for admission last date. Interested students are strictly informed to send their application forms before the last date of registration to secure their admissions. University will conduct NTS test for both BS and MS programs. For further details visit the link. BS/MS/ Ph.D. Application deadline: 29th June 2018. You should also check NED University Admissions and Comsats University Admissions because these institutes got high ranking by HEC Pakistan. 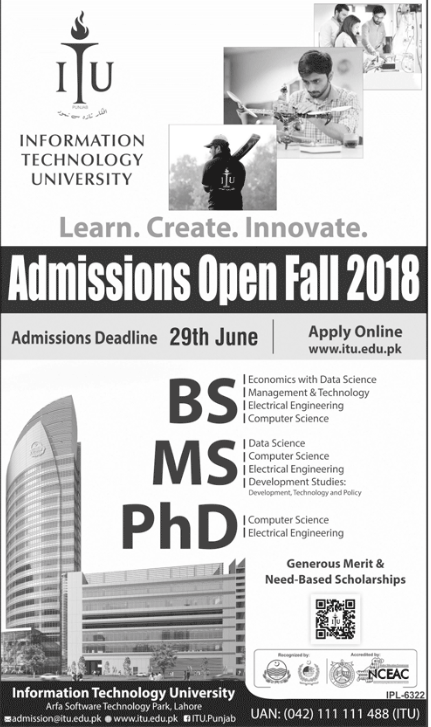 Below is the latest admission advertisement for ITU. Check it for more details. The BS (Hons) duration is 4 years or 8 semesters, whereas the MS duration is 2 years or 4 semesters, for which the students can submit their fees monthly basis, quarterly and bi-annual basis. For the first semester students subtotal will be 1,00000/- PKR including admission fee which is 25,000/- PKR. Below is the ITU Lahore Fee Structure 2018 for undergraduate and graduate programs. For Undergraduate programs, Tuition Fee per credit hour: Rs. 5,000/-. For Graduate programs, Tuition Fee per credit hour: Rs. 6,000/-. For in-depth details of fee structure, click here. ITU Lahore is going to conduct entry test in the very start on June. Students who have applied for the test and are eligible may sit in the exam. 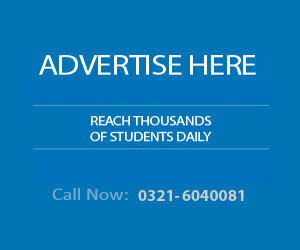 Find below entry test date for undergraduate and graduate programs. 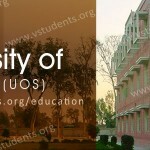 Must check the details for UMT Lahore Admissions as well as UOL Lahore Admission for BCS, BSCS and other IT programs. After a successful appearance in ITU entry test which was under supervision by NTS, ITU university will declare the merit list for session 2018. 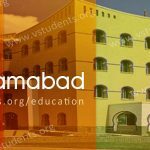 The candidates who got listed in the merit list will submit their fee within two weeks as per their course fee structure. 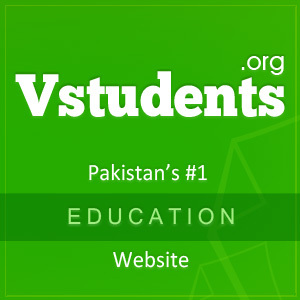 The students who have done their Fsc (Pre-engineering, etc) can apply for BS Computer Science & BSIT (hons) programs. Which have the duration of four years to accomplish the Degree and get their name listed in ITU lahore merit list 2018 for admissions. 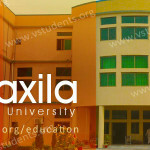 The successful candidates who get a name in the merit list, they will complete this course with excellent performance. 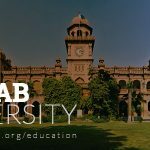 They can able to apply for various jobs in computer engineering, software engineering, computer lecturer jobs or many other departments which are related to the computer field because ITU Lahore ranking have its own popularity and rank in pakistan’s top engineering universities. 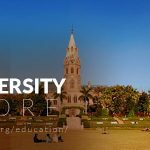 The University offers you to be enrolled in MSc IT and MS computer science to secure your future. The courses will make you able to handle computer software and application problems so that will enable you to find out their cause and solution as well. The applicants who are seeking to get admission in BS programs, they must have completed their intermediate exams with 45% marks in order to fulfill the eligibility criteria of the ITU. Note that the students who have scored below 45% marks are not eligible for the admissions in ITU. ITU University is seeking for the outstanding individuals for tenure track faculty positions as professors, associate professors, assistant professors and for the lecturer jobs in ITU university lahore in different departments such as, computer sciences and electrical engineering. For further details about ITU Lahore admissions, jobs or merit lists, please visit the official website Here.